When inmates are booked at a detention center or jail, the arresting officers collect their personal property and store while the inmate remains in custody. Also, inmates are allowed to keep certain personal items in their cells and they need a place to keep them. 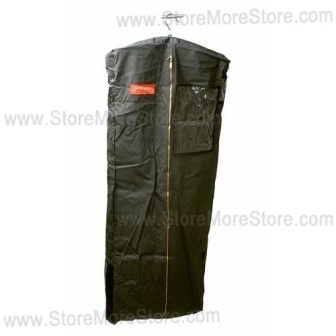 To help manage inmate personal items and hanging clothes, we provide detention centers and jails with Inmate Property Storage Bags. These bags will keep everything safe and secure (buy Inmate Property Bags online). At StoreMoreStore, we are committed to providing practical and inventive storage solutions to all types of markets including law enforcement. 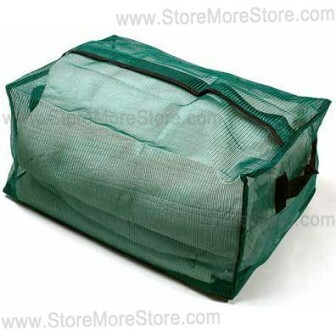 Shop online now to find all of our Inmate Property Storage Bags. If you can’t find the bag you are looking for, don’t worry. Just give us a call at 1-855-786-7667 to speak with a representative.